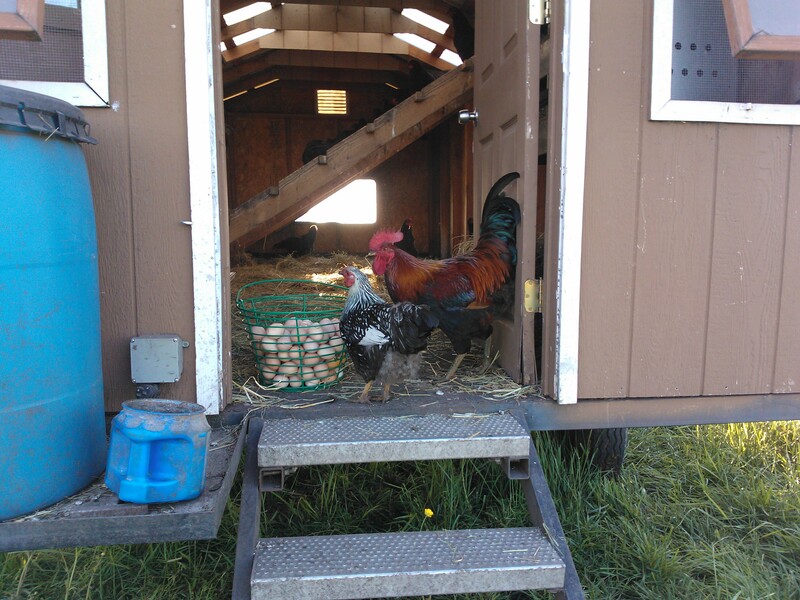 I have both chicken eggs and duck eggs available. 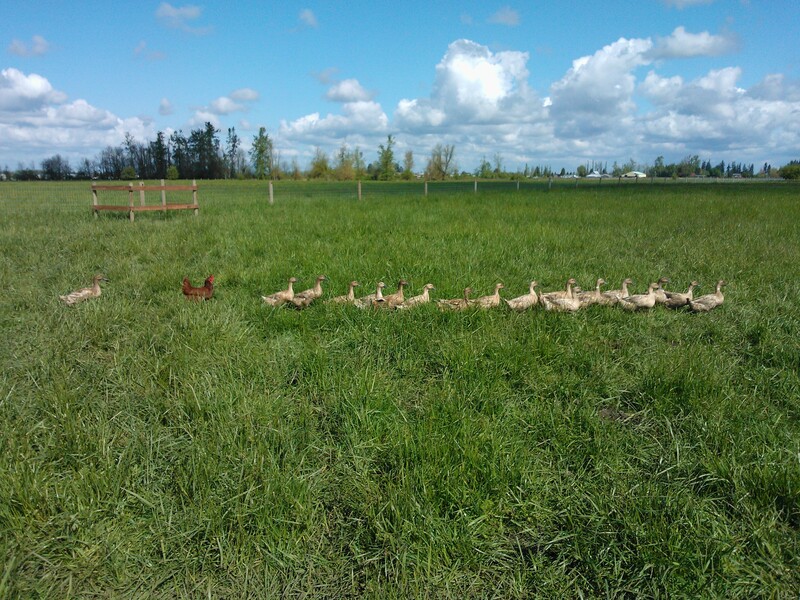 Chicken eggs are $8 per dozen, Duck eggs are $10 per dozen. Save a dollar per dozen when you pick them up at the farm. Got my ducks in a row here. 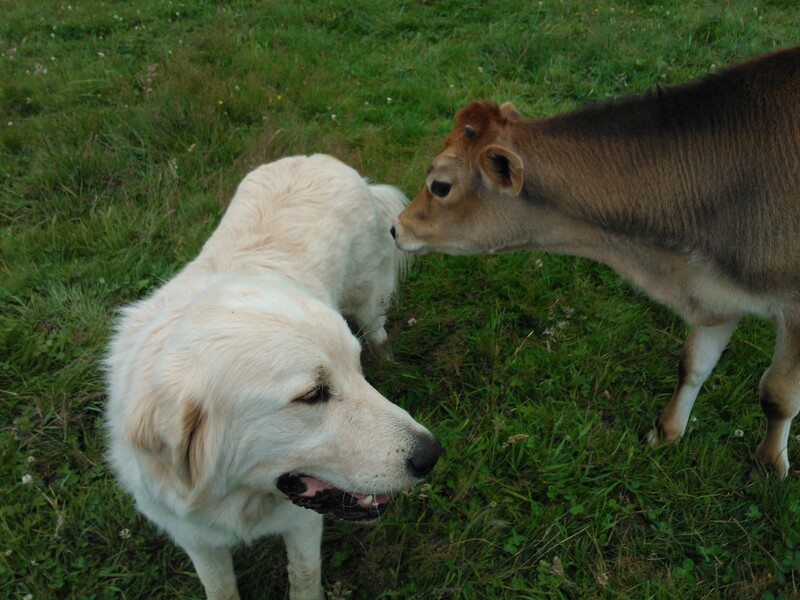 Protection is provided by Bo who is a Pyrenees and Maremma cross.